Need a place for a mini concert with your barkada's(friends), relatives, family or a small gathering or a group date just for fun? 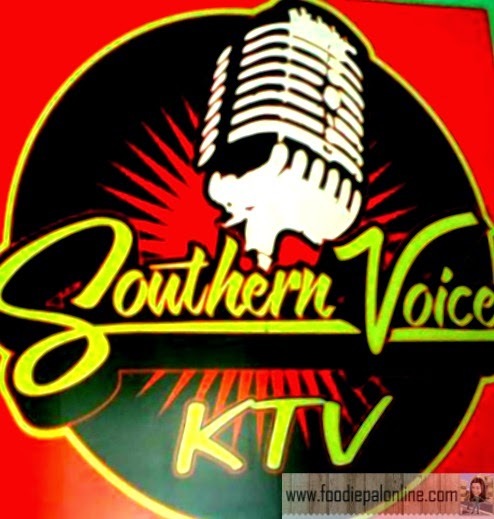 If you like to have it happen in a videoke bar better choose SOUTHERN VOICE KTV BAR. The right place for all, a place for teens or young professionals or with white-collar occupation who wanted to undo a bit after exams or a long hours of work. Here in Davao City, videoke is already part of entertainment, especially to those who are fond of singing(amateur singers) or just to unwind and to sing along with recorded music using a microphone and a displayed lyrics on a plain TV or a videoke machine wherein you have to press a corresponding number of your chosen song and sing with it. This is located at Rizal Street near the Rizal Promenade fronting Casa de Habana, Davao City. 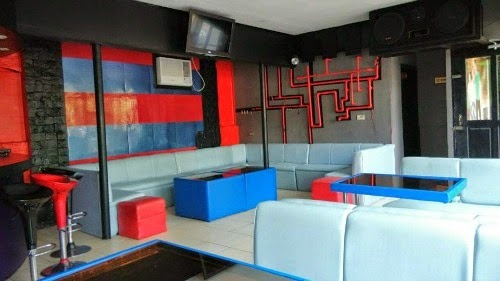 It has a cozy ambiance with a lounging area with a sofa and high chairs for waiting customers. 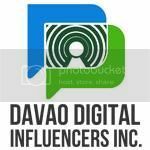 For the PHp80 or 100/hr rooms, it has a sound-proofed air conditioned rooms that are quite spacious, it can accommodate at least up to 5-10 people. 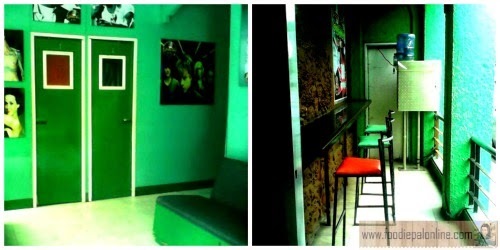 They also have a VIP rooms that can accommodate to 10-50 pax for PHp3,500 consumable (no time limit). And let's not forget the FOOD and drinks that they serve, including the most common "PULUTANS" (appetizers) BARKADA PLATTER PHp250. 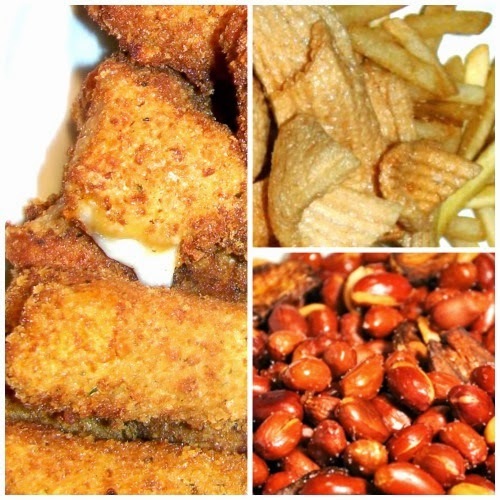 I don't have a decent picture of their Barkada Platter, but here is an example of what they have in their platter, it composes of "adobong mani" (Peanut), Veggie Kropek, cheese stick and a french fries. I love their CHEESE STICKS! I love the way they cook it to perfection, when you eat it there is a piece of heaven right there! Super yummy and that's why it makes these cheese stick so great. And even the TOWER COCKTAILS that they are promoting for BIG GROUPS for only PHp550, a good selection of cocktail drinks for the whole gang. 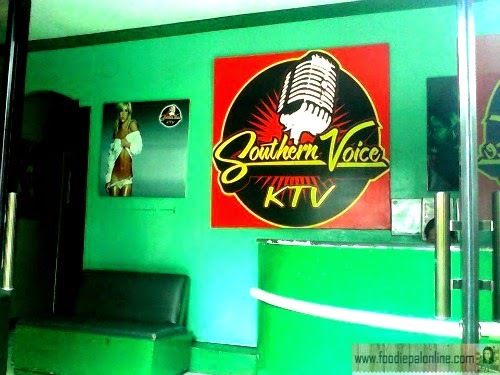 Southern Voice KTV Bar has 4 Branches here in Davao: Rizal, Camus, Anda and Tagum City. They are OPEN from MONDAY to FRIDAY at 1PM to 7PM at the Rizal Branch with a rate of PHp80/hr. 7PM up the rate will be PHp100/hr. Other branches will OPEN at 7PM with the rate at PHp100/hr. 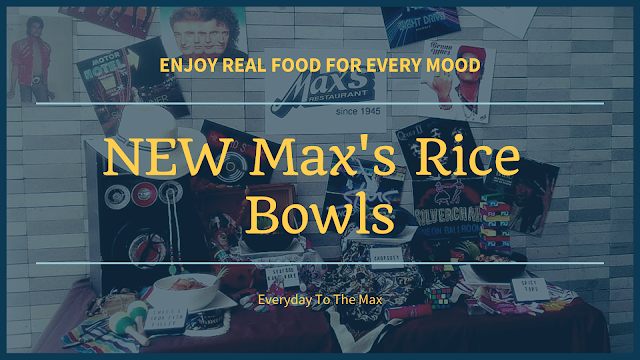 The place is pretty cool compared from its competing videoke bar, but they should not forget to update the place in order to maintain its beauty and to be consistent with their SERVICE. All their services and accommodations is not so bad as one may say. Service crew is so helpful and attentive they clearly demonstrate great service to everyone. This sounds like a great hangout place after work. 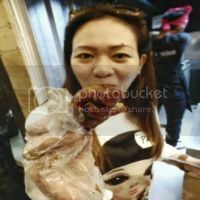 Videoke is big in the Philippines and this is a good business to run! What a great place to sing and eat, I think, I can sing continuously for 2 hours...with 5 cans of beer. Yes, a place to bond with friends or family, this is the place. The place looks so cozy and the pulutan is really affordable. This is perfect for a barkada hangout. I love the VIP room. The place is perfect for everyone who wants to spend time with family or friends and belt out their beautiful voice.